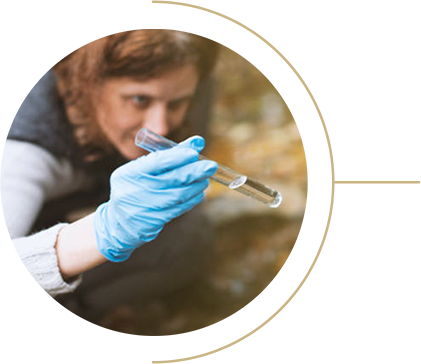 Portable test kits and instruments to detect and quantify contaminants in soil, water and oil. Dexsil has been the leader in developing easy-to-use, accurate testing devices to make on-site chemical analysis faster and less expensive. Take Analysis and Detection out of the Laboratory and into the Field. This saves you time and money, while safeguarding expensive equipment and preserving our environment.